It's a pleasure to deal with someone as responsive and nice as you! 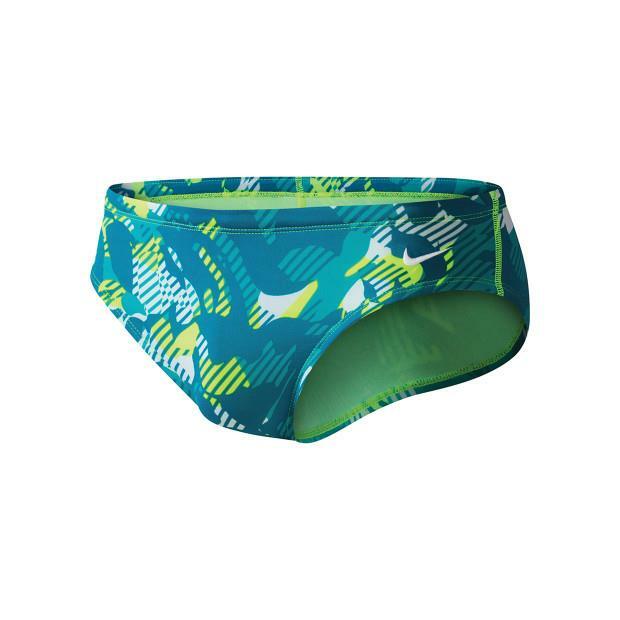 The Nike Men's Cloud Swim Brief with durable polyester fabric offers a streamlined fit with excellent shape retention for long-lasting wearability. 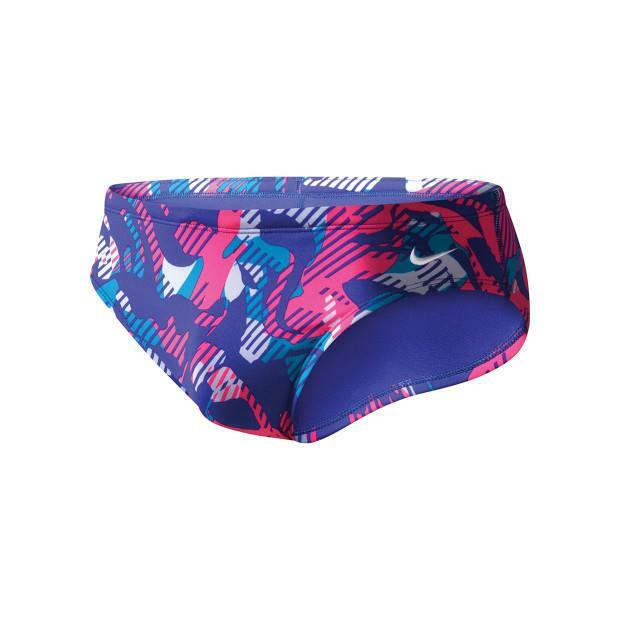 The Nike Men's Floral Camo Brief with durable polyester fabric offers a streamlined fit with excellent shape retention for long-lasting wearability.